When you are an owner operator of a tow truck or you have a business that relies on tow trucks in its everyday routine, you have to take care of your investment. Your clients rely on you with their vehicles and you need to make sure their cars are safe with you. It is not only about being professional and following safety rules while towing the vehicles. It is also about being prepared for all kinds of situations, such as accidents and getting your client’s vehicle damaged. And for these situations you need to carry Tow Truck Insurance. Not to mention, you always have to keep your vehicles properly insured to keep your business safe financially. 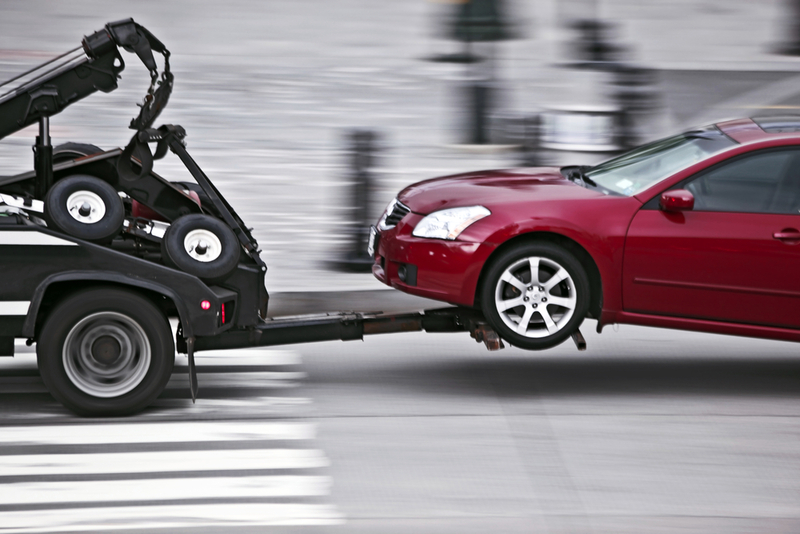 What kind of California Tow Truck Insurance do you need? First of all, you are legally required to have Liability Insurance as a commercial truck owner. This coverage will pay for other people’s injuries and property damage if you are at fault. You also better have Physical Damage Insurance. It will cover your tow truck in case of any damage. This type of truck insurance consists of two parts. The first one is Collision insurance. It pays for all the damage your truck got in a collision no matter who is at fault. Another part is Comprehensive Insurance that covers all the damage from a non-collision incident. While you are not obliged to carry this type of coverage, you are not really protected without it. On-Hook Towing Insurance is also important for you. It will pay if you damage a customer’s vehicle. You should also consider Cargo Insurance as towing companies are often considered common carriers. 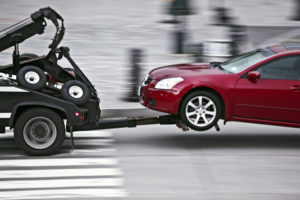 There are also other California Tow Truck Coverages that will be good for your policy. Our SafeLine agents will help you get the truck policy that will be perfect for your business. We offer low down payments and can assist you even if you have a bad driving record. 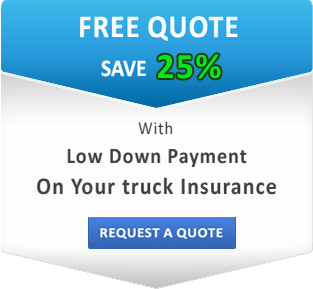 Contact SafeLine today and get your free truck insurance quote online! We are looking forward to hearing from you.